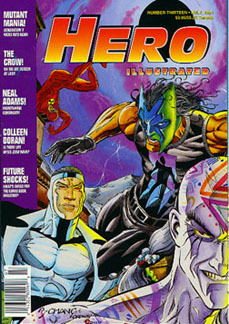 Hero Illustrated No. 13, July 1994. "The Crow - On the Big Screen At Last".